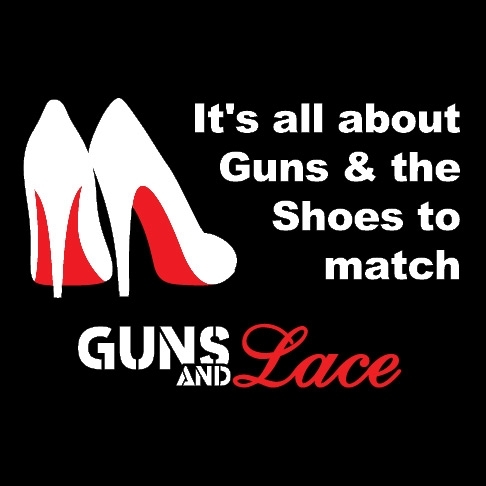 You won't need to wear your high heels with this hot Guns and Lace sweatshirt, cause they're on the shirt! 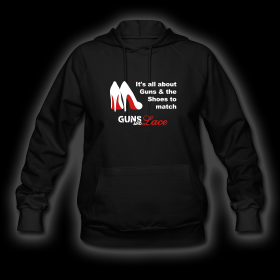 This lightweight hooded sweatshirt for women is perfect for any season! The plush pullover has the LOGO on the front and a classic kangaroo front pocket. It comes pre-shrunk and laundered. The fabric is made from 50% cotton and 50% polyester and has a fabric weight of 8.0 oz. Ohhh Yeah! Order Yours Today!